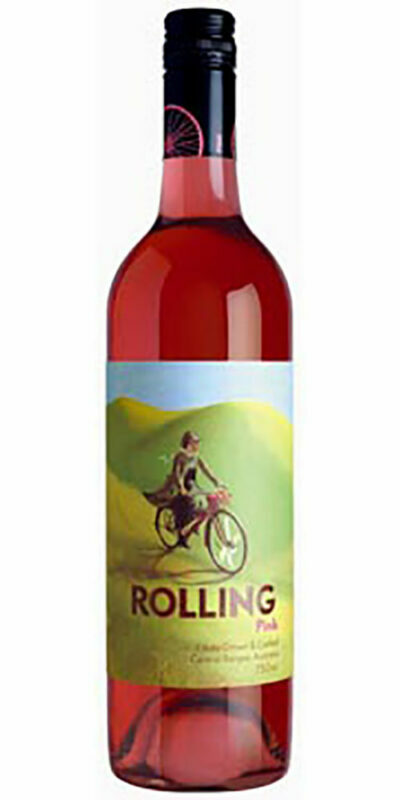 Made with Shiraz and Sangiovese grapes. 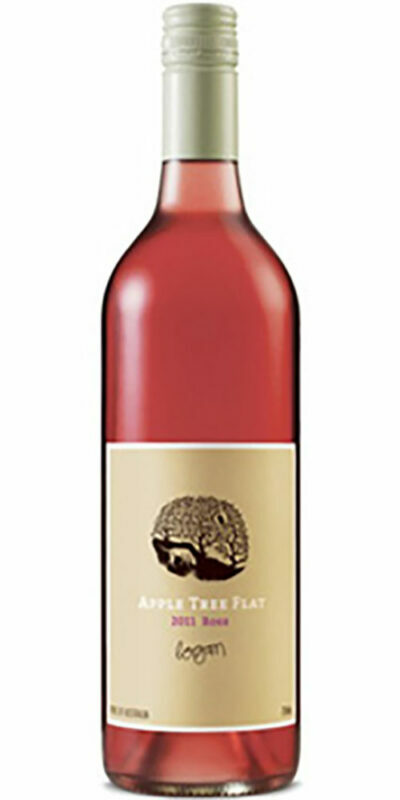 This rose wine is a lively crimson pink in colour. 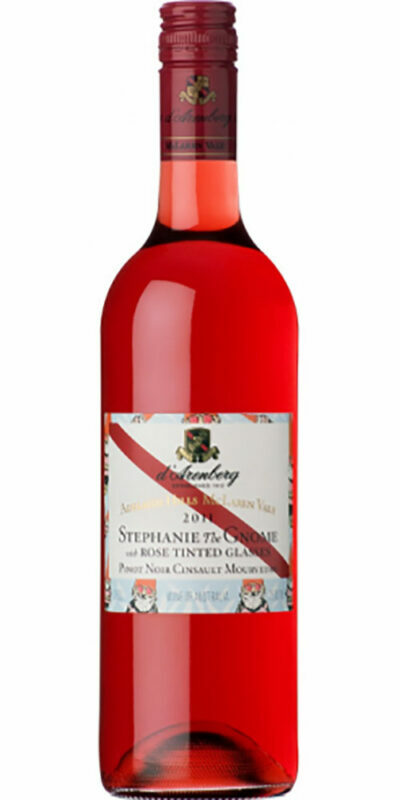 The nose displays lovely aromas of strawberries and florals. 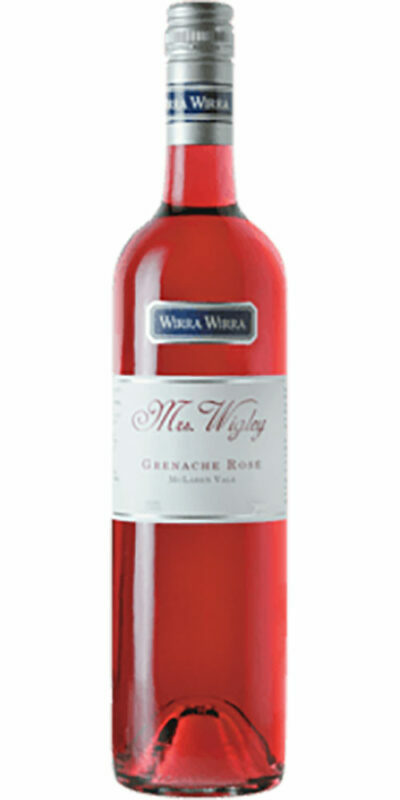 Its palate is rich with flavours of strawberries and cream, cherries and red berries. 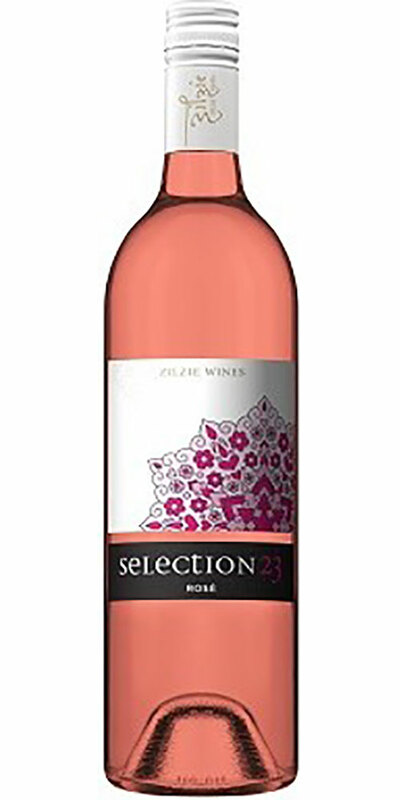 It displays a zingy acidity, and a fantastically long finish. Try with Italian sandwiches, barbeques, spicy dishes or fresh cut strawberries and ripe peaches.